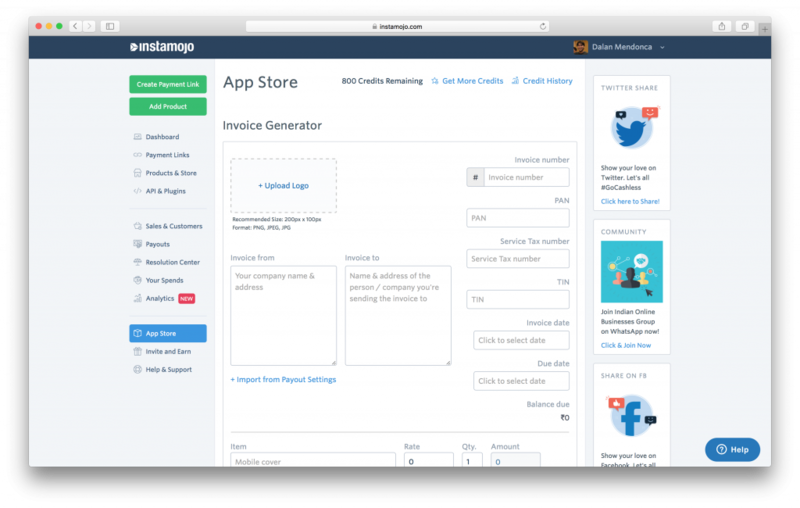 You can now create invoices for your clients right here on your Instamojo dashboard. 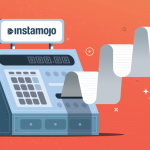 No back & forth, no exchanging details – Invoices created on Instamojo are sent with attached payment links – your clients can pay you right away with the convenience of Instamojo. 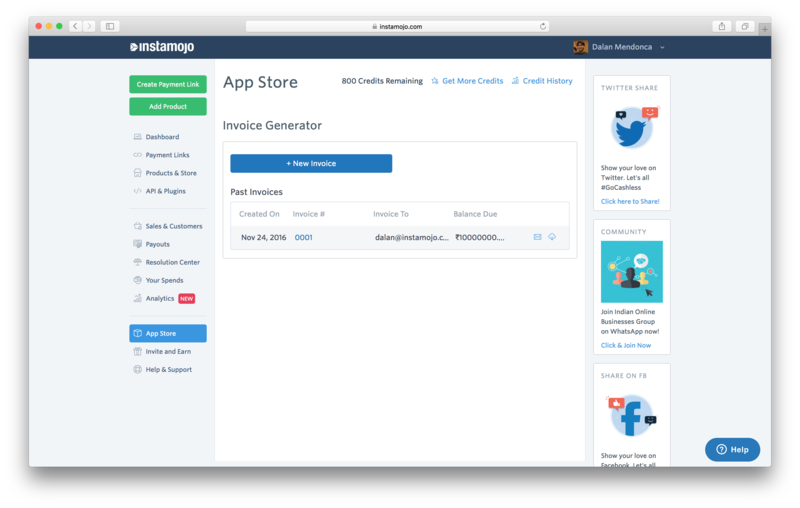 The Invoicing app is FREE for all Instamojo users. You can access it via the App Store. The App shows existing invoices. You can also click “New Invoice” to start creating a new one. Clicking on “New Invoice” will show you an empty invoice template. Fill in the details in your invoice as per your needs. 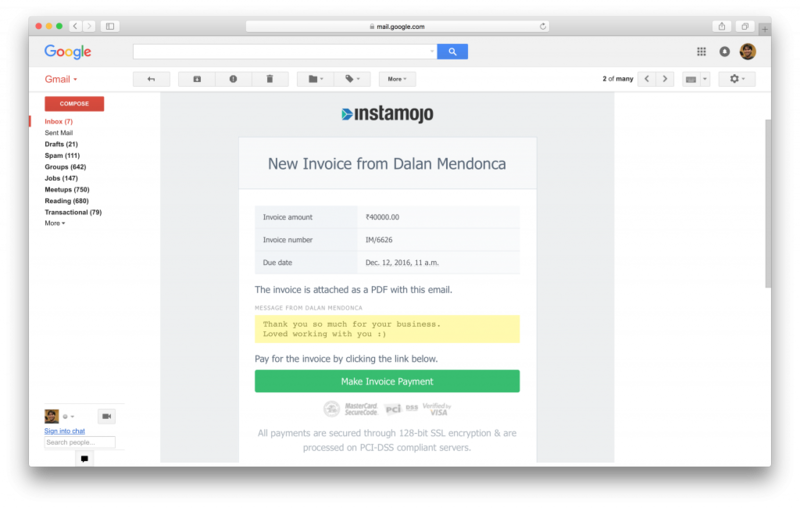 After filling in the details of your invoice, you can email the invoice to your client directly from Instamojo or download the PDF for offline use. We recommend emailing your clients directly. 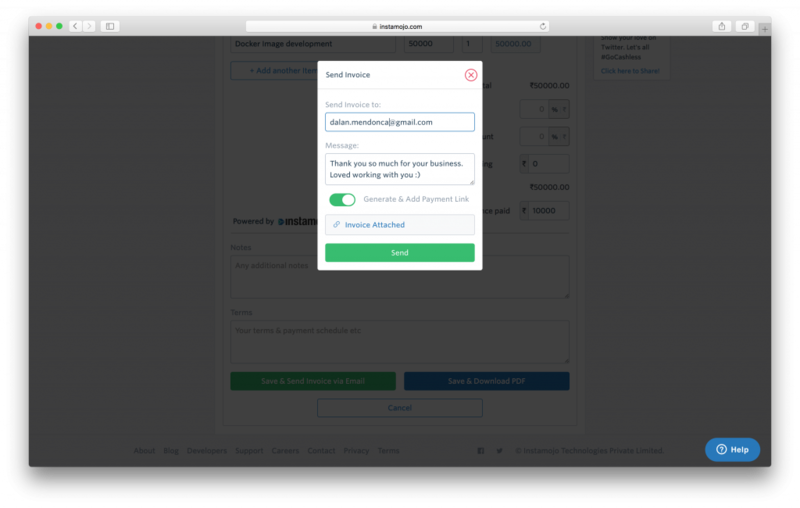 Selecting “Save & Send Invoice via Email” opens up an email composer. You can enter the address of your recipient and also a message to be sent along with the invoice. 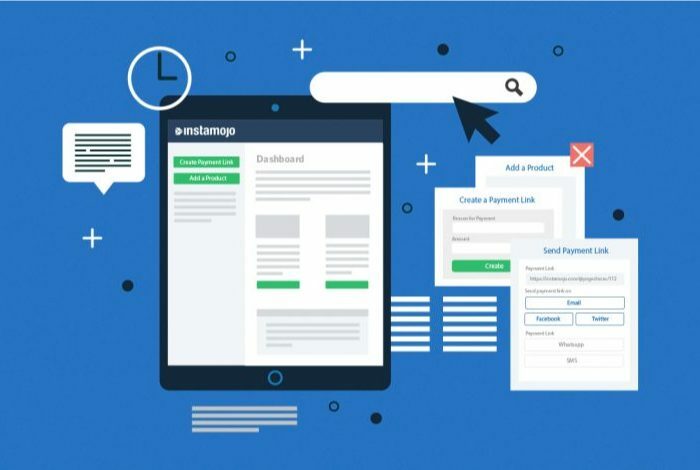 The email lands directly in clients inbox, they can review the invoice details and proceed to pay directly using the “Make Invoice Payment” option. 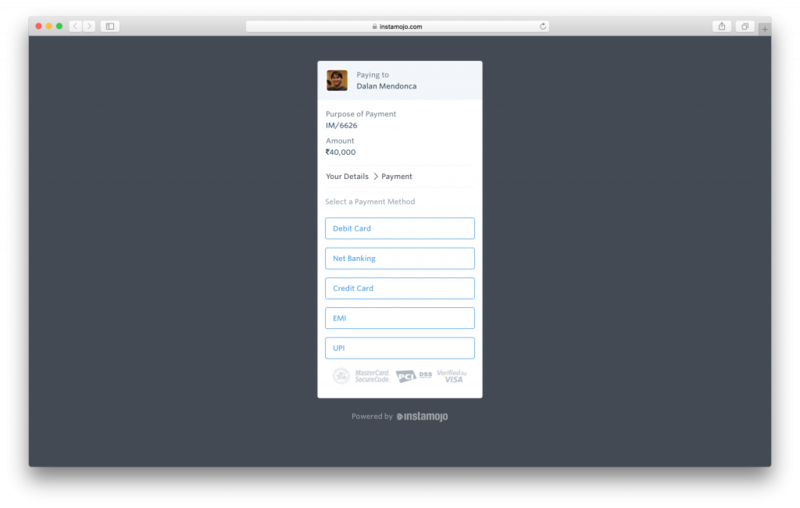 Clicking on “Make Invoice Payment” opens up an Instamojo payment link, your client can proceed to pay with any of the various payment options on Instamojo. That’s it! 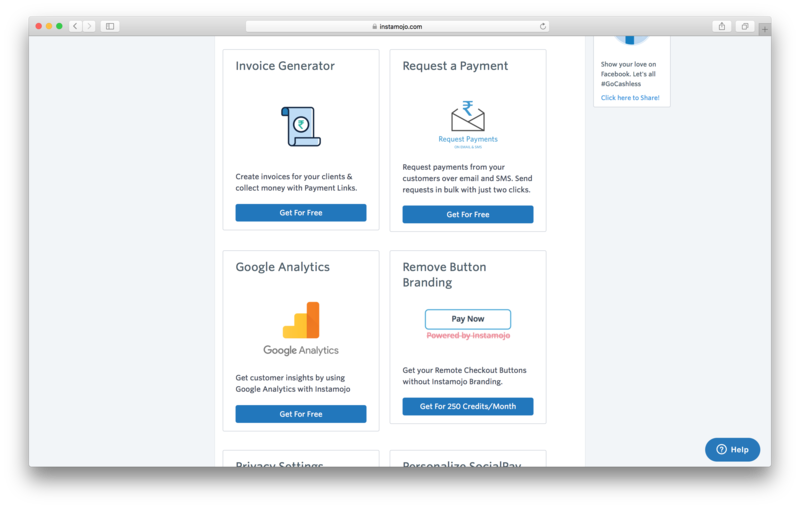 Payments made against Invoices will show up in your Sales & Customers section as usual. PS: As always, we’re eager to hear your feedback. 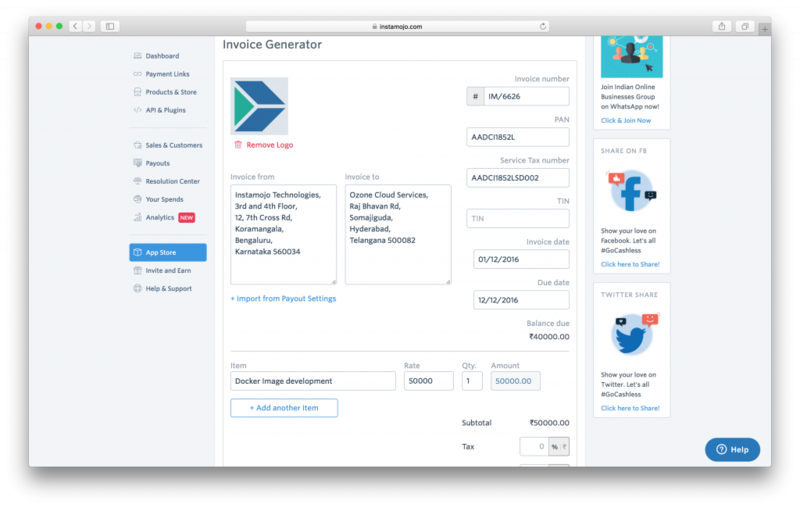 You can use the “Give Feedback” option in the user dropdown to tell us about experience with the Invoice generator app.